We start this week in Brooklyn with Ralph McGinnis, co-founder of magCulture favourite Put A Egg On It. 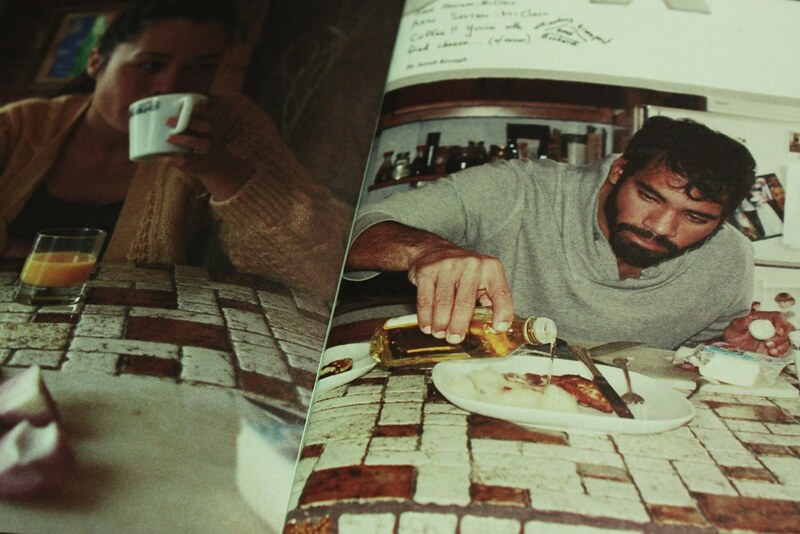 He and Sarah Keough have just published the seventh issue of their A5 green-tinted publication, celebrating the social side of food. They’ve just given up their day jobs to concentrate on their design and publishing company R&S. As well as their own publishing projects they’re currently completing a redesign project and are working on a couple of customer magazines. The R&S Studio in picturesque Bushwick, Brooklyn. What can you see from the window? Our studio rent isn’t too bad because there are no windows. But we do have a magnetic wall. I’ve been scanning favorite images from books and printing them on magnet paper. Above my computer is an illustration by one of my all time favorites, Tomi Ungerer. 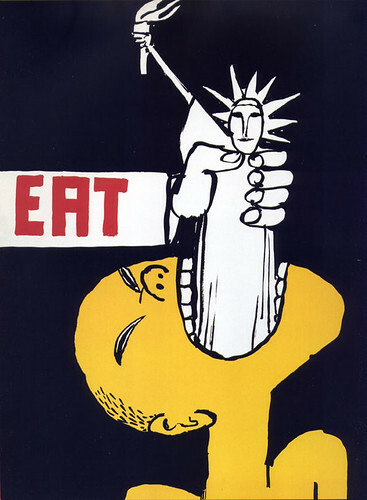 An anti-Vietnam war poster of the Statue of Liberty being shoved down someone’s throat. How many emails are waiting in your inbox? 140. But more than half are just spam. I wish more of them were submission proposals! What’s your favourite magazine this morning? 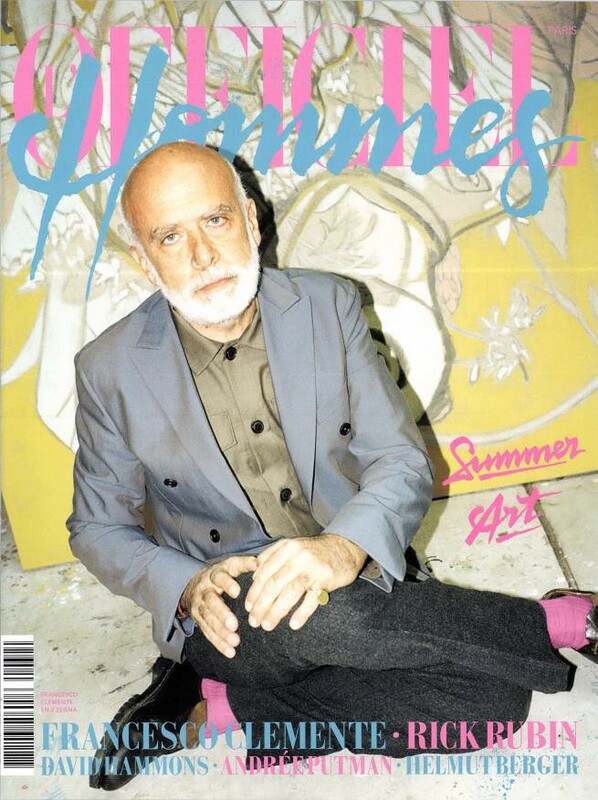 I just bought an issue of L’Officiel Hommes with Francesco Clemente on the cover. 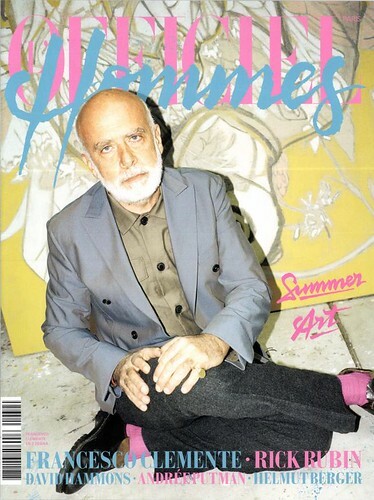 It has a very atypical look for a men’s mag – lots of fun pastels. It’s playful, but still very structured, which I like. It’s definitely visual candy, but also filled with good interviews. I’m kind of surprised, because I’ve seen it around before and it seemed very disposable. It’s great to find a men’s mag that isn’t either horrible, and/or on Fantastic Man’s jock. Why do you think everyone, everywhere, seems to be launching new food magazines at the moment? I’m surprised there weren’t more food magazines in the first place. There are way more people into eating than buying fashion. That was part of our reasoning, anyway, when we were thinking about print projects. It’s great to see Put A Egg On It gradually growing, each issue seems bigger. Do you ever worry that at some point you’ll tip from zine to magazine? 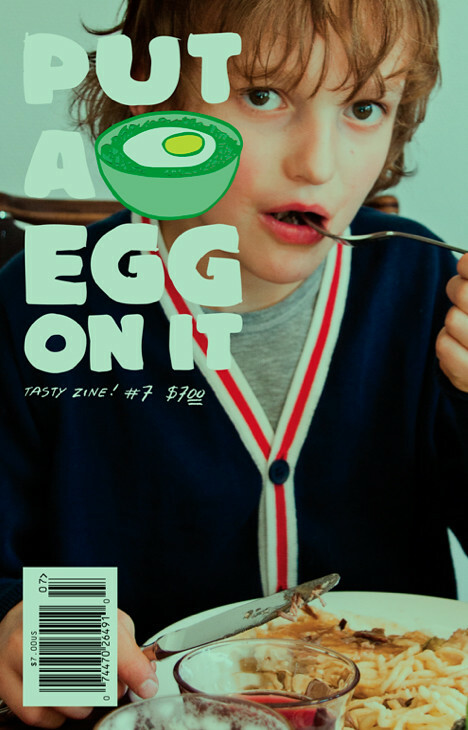 I always envisioned Put A Egg On It as being halfway between magazine and zine. When considering content, we always ask ourselves, “Is this Put A Egg On It?” So long as the answer is yes, people can call us a magazine, zine, journal or whatever they like. It’s fine by me. You and your friends seem to be always eating and sharing different food. What’s the one food you really don’t enjoy? Pretty much every person I know thinks it’s absolutely nuts that I hate brussels sprouts. Kale is trendy – but people are obsessed in a long-term-relationship-love-affair with brussels sprouts. They act like it’s chocolate or something! Blech. What was the last thing your art director/editor said to you? There is never a LAST thing. I’m in the preliminary stages of three new editorial projects, so I’m starting to play and do research. 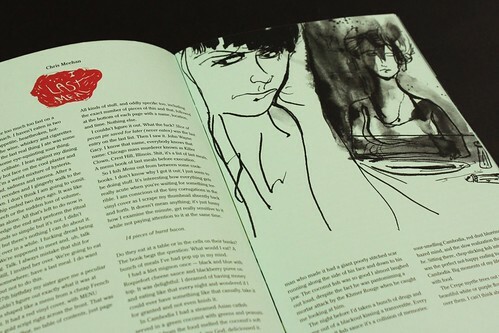 I’ll be buying books and magazines, sketching and lying on the couch. Designing a magazine from scratch is something I wish I could do every few months, so I’m chomping at the bit. We’re also organizing our show ‘If I Knew You Were Coming, I’d Have Baked a Cake’ and our Made In Brooklyn pop-up store for more cities. 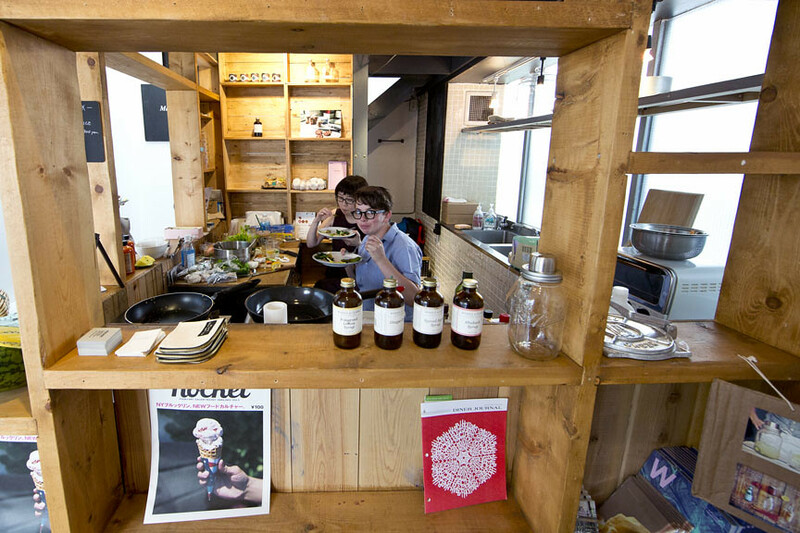 We just did it this past July at the food-related art gallery in Tokyo, Rocket. It’s a storytelling project, where we exchange a meal for a story. While we cook, the guest tells a story. We document the exchange in video and photos and eventually the material will be used to create a book. Sarah Keough, co-editor of PAEOI at ‘If Knew You Were Coming, I’d Have Baked a Cake’ at Rocket. What are you least looking forward to this week? Figuring out where I’m getting lunch. It’s an extremely exhausting ordeal. What will you be doing after this chat? Writing out my agenda for the day. I have a stack of yellow postcard-sized paper which I write my list on as beautifully and carefully as I can, then I put it on my magnet wall. The goal is to stay in the studio till everything on the list is crossed out.